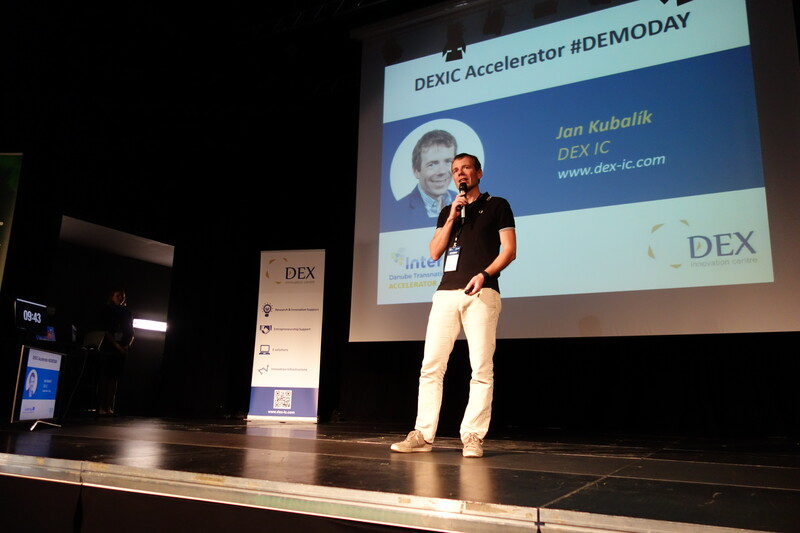 On Thursday 6th September, Seedstars event took place in Prague. 10 best seed-stage start-ups competed to present the country at the Seedstars Summit and opportunity to win up to USD 1 million in equity investments and other prizes. 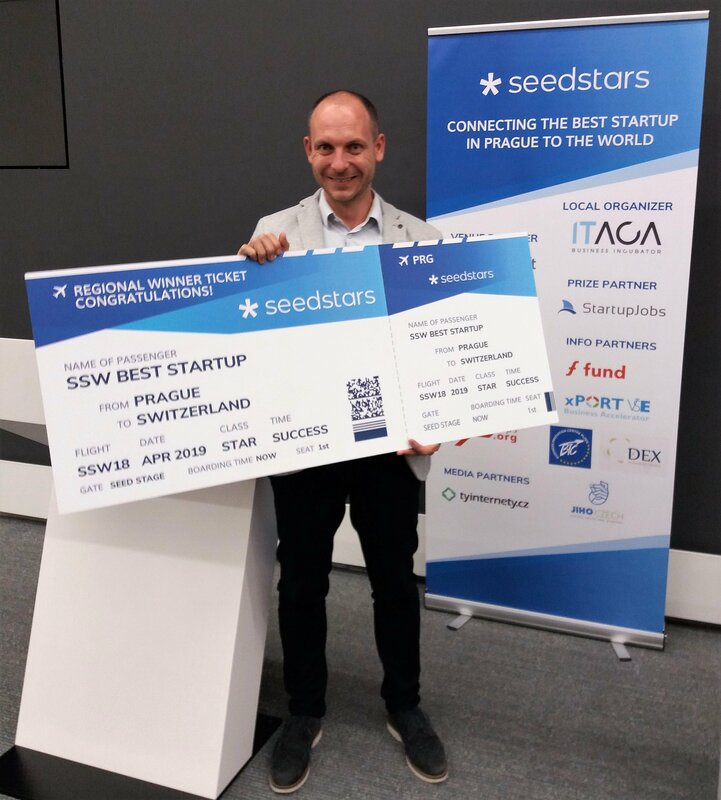 Seedstars is coming to Prague to Find the best startup in Czech Republic. See Whalebone, the winner of the 1st batch of DEXIC Accelerator. 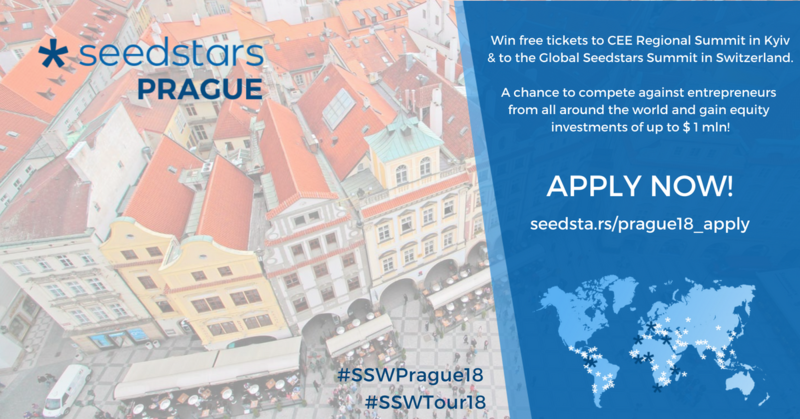 Already in September 6th, up to 12 of Czech´s best seed-stage startups will compete to represent the country at the Seedstars Summit and win up to USD 1 million in equity investments and other prizes. DEX Innovation Centre is proud, that Whalebone, winning team of the 1st batch of DEXIC Accelerator Programme is one of them.